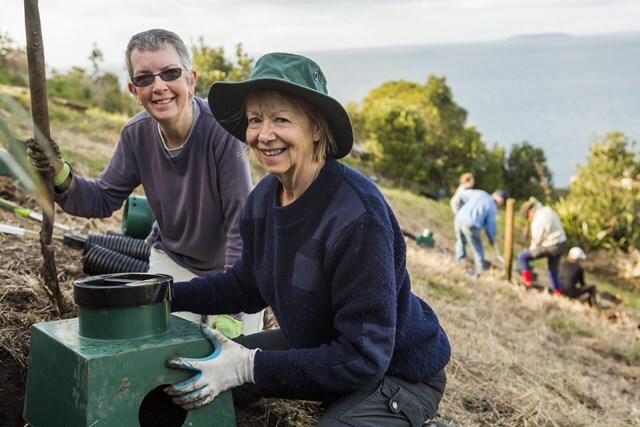 Foundation North, the community trust for Auckland and Northland, has approved grants totalling $39, 208, 566.00 for the year beginning 1 April 2015 to date to not-for-profit organisations and community initiatives in the region. Here's a list of the latest grants from Foundation North. These grants are from the year to date. Applying for a Quick Response grant with a simple click of your mouse!